Motoqueiro Fantasma. Montagem. 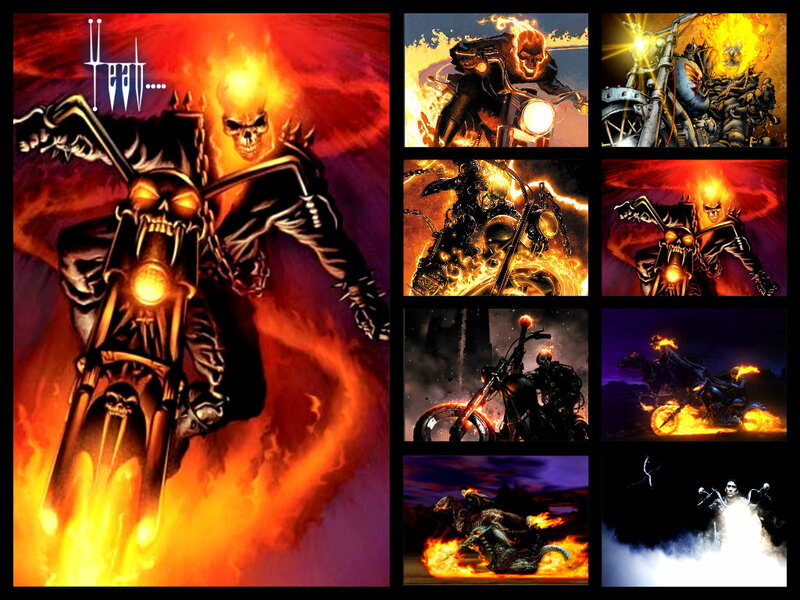 HD Wallpaper and background images in the Ghost Rider club. This Ghost Rider fan art contains anime, bande dessinée, manga, and dessin animé. There might also be vitrail.